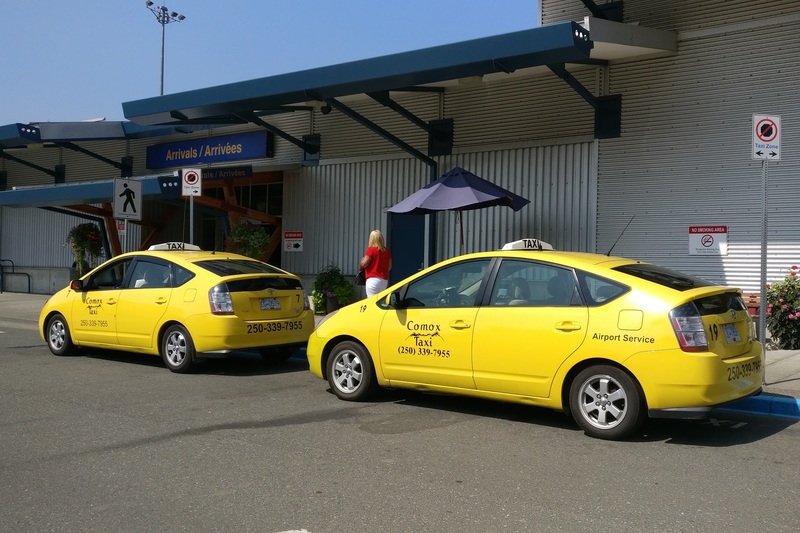 Here at Comox Taxi we have an amazing staff, both drivers and dispatchers, who are here to solve all of your transportation needs.  Comox Taxi has served the valley for over 35 years. If you have any questions, problems, or concerns please do not hesitate to contact us. We provide services 24 hours a day, 7 days a week, and 365 days a year. 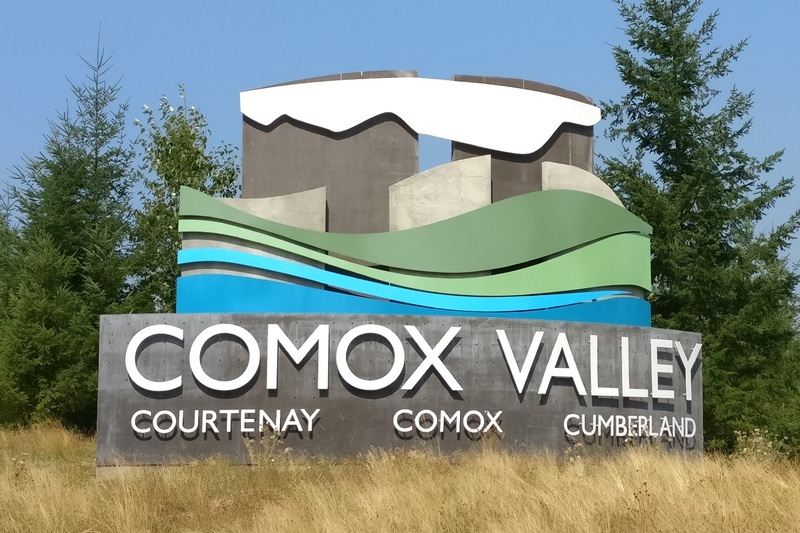 We never take a day off in order to provide the best service to the customers in the Comox Valley. Our fleet is equipped with wheelchair accessible vehicles in order to serve all members of the community. Our dispatchers will be happy to help you with any accomodations. 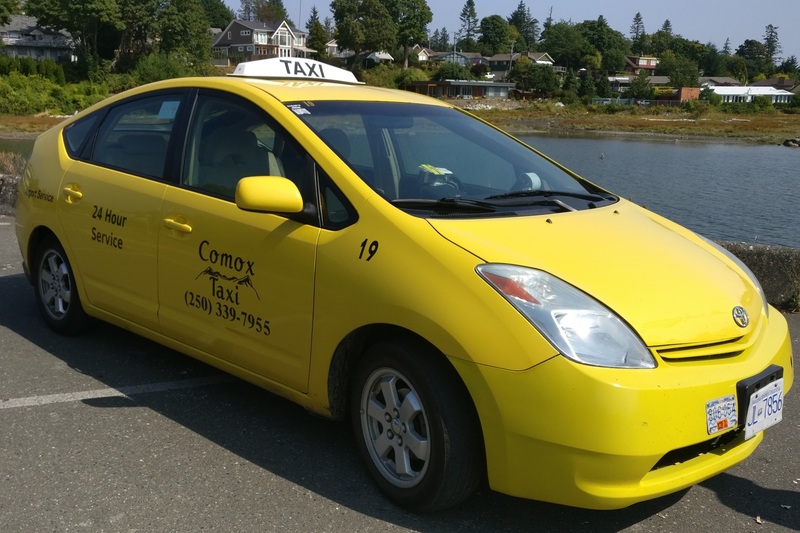 Comox Taxi is committed to reducing its environmental footprint and has been using the Toyota Prius as its main fleet vehicle since 2015. Our spacious vehicles are able to accomodate any luggage that the customer needs to bring. 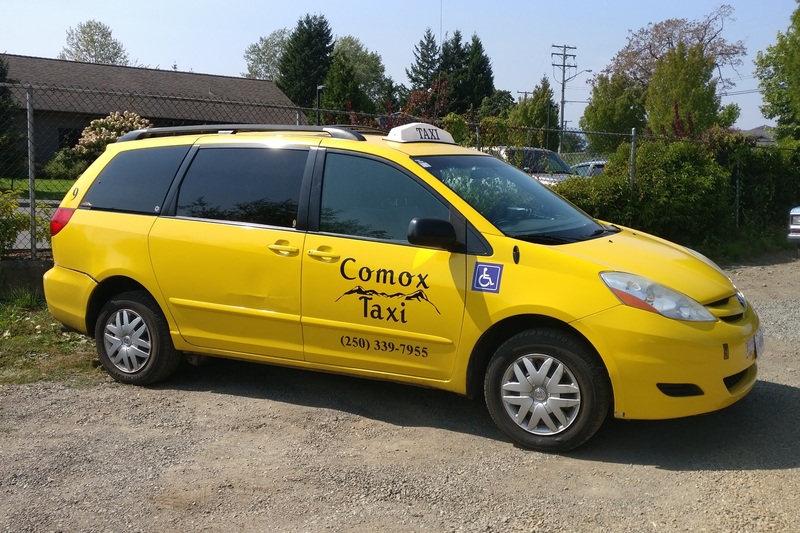 Comox Taxi is also equipped with a 14 passenger van that can be requested ahead of time.